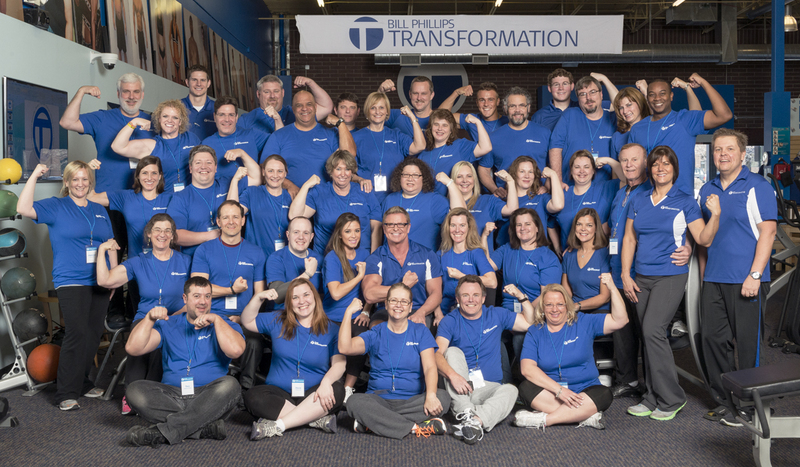 Transformation Camp Brings Together People from All Walks of Life to Get Healthy! This is a message especially for people who have had success with my Body-for-LIFE program in the past, but over the years, have gotten off track and drifted towards ‘before picture’ condition again. It’s a message for people who want to get back on track but need some extra help to regain the focus, drive, and motivation it takes to succeed. This is also a message for people who have struggled to lose weight and get fit on their own but who aren’t ready to give up yet. It’s for those who are ready to give themselves a second chance and regain the strong, energetic, confident feeling we enjoy when we lose the fat, build the muscle, and get in great shape. If that sounds like you, I’m inviting you to join me, in person, at my Transformation Center in Golden, Colorado for a 3-day crash course and motivational rally which I call “Transformation Camp.” This exciting and life-changing event is scheduled for August 9, 10, 11. In previous Camps, we’ve had participants come from across North America, Europe, South Africa, Australia, and even Asia to experience this inspirational, educational, and motivational weekend. 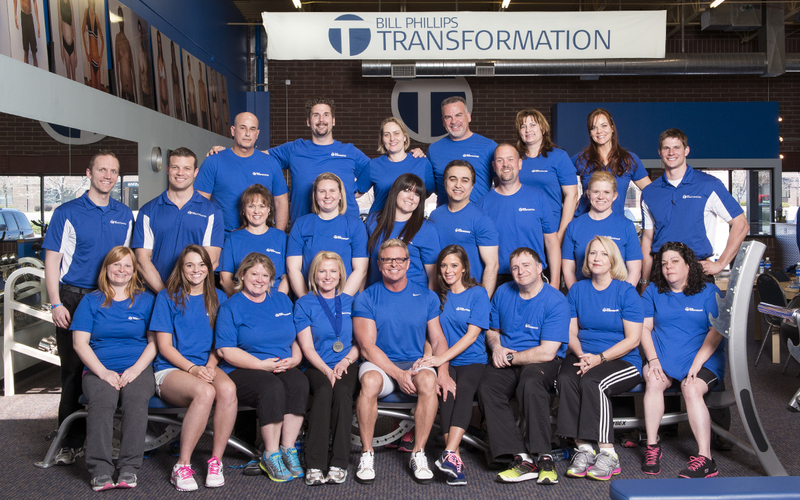 People from all walks of life — doctors, lawyers, nurses, military officers, firemen, business owners, moms, merchants, and marines — have attended my Transformation Fitness Camp and gone on to make incredible changes in their bodies and lives. You can be the next one to get back on track — to breakout of the rut and truly transform your health and renew your energy for life. We have room for just 3 more participants in our August 9, 10, 11 Camp and I am hoping you will be one of them. At camp, I’ll work with you personally to develop a nutrition, supplementation, and exercise plan that is designed just for you. I’ll help you regain your focus and empower your mindset. I’ll help you get ‘unstuck’ and back on track. Then, I’ll give you the secrets to stay on track so you can live a healthier, happier, longer life! If you’re overweight, over age 40, and if you have a family history of heart disease, diabetes, or cancer, you can’t afford not to attend Transformation Camp — it could literally save your life. Your investment in the 3-day Transformation Camp, where you will work with me personally, is only $1,495. This includes over 20 hours of time with me and my Team and 12 weeks of ongoing support to help you stay on track and achieve breakthrough results. We provide all your healthy meals during the Camp, and you’ll be my guest for a delicious, nutritious dinner out both Friday and Saturday night. We’ll get to know each other, have a lot of fun, and also do some serious work over the weekend, both physically and mentally. Please, consider my sincere invitation carefully. I really mean it when I say these 3 days, where we focus just on you, your health, and your future, could absolutely change your quality and quantity of life. It’s already done that for many of our past Camp participants and I promise, it will work for you too. You just need to sign up, get here, and let me and my Team take care of you for 3 days. You will head home from Camp already transformed and renewed in your mind… from there, it’s simple… follow the specific plan of action I give you and in 12 weeks, your body will catch up. Think about it… why wait another moment to make the decision to get back on track and feel great again? Take action now — the moment you do, you’ll already start to feel a little more healthy and a little more excited about your life. Here’s what you do: send me an email at Bill@Transformation.com and let me know YOU’RE IN — that you want to reserve one of these last 3 spots available for the August 9, 10, 11 Transformation Camp here in Golden, Colorado. Please include your phone number so we can contact you to answer any questions you might have and finalize your reservation. It would be an honor for me to help you get back on track and transform your body and life. I look forward to meeting you in person and getting started.